Pricing and features for the set-top are otherwise unchanged. A single 32-gigabyte model is available for $149, coming equipped with a Siri Remote, an A8 processor and support for standards like HDMI 1.4 and Dolby Digital Plus 7.1 sound. The product is $30 less than the Apple TV 4K, which offers not just 4K resolution but an A10X chip, HDMI 2.0a, Dolby Atmos sound and two HDR (high dynamic range) video standards: HDR10 and Dolby Vision. A 64-gigabyte model runs $199. The name change was made without fanfare on the heels of several related announcements, namely an overhauled TV app, Apple TV Channels and Apple TV+, a future home for original shows and movies. Having a device simply named the "Apple TV" could create unnecessary mixups. The HD should get the new TV app and TV+, since both it and the 4K rely on tvOS. 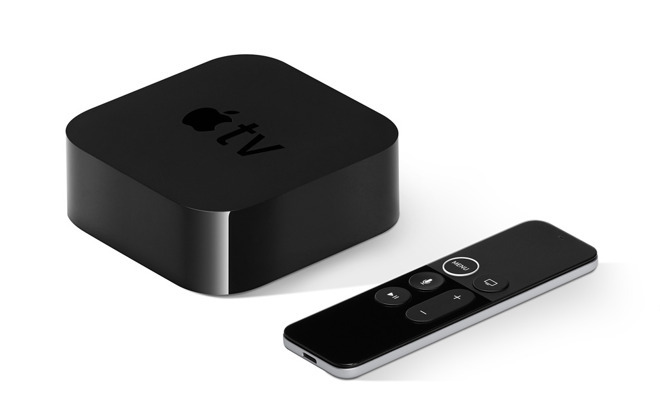 Apple has so far kept the older TV box current with updates pushed out to its top-of-the-line streamer.